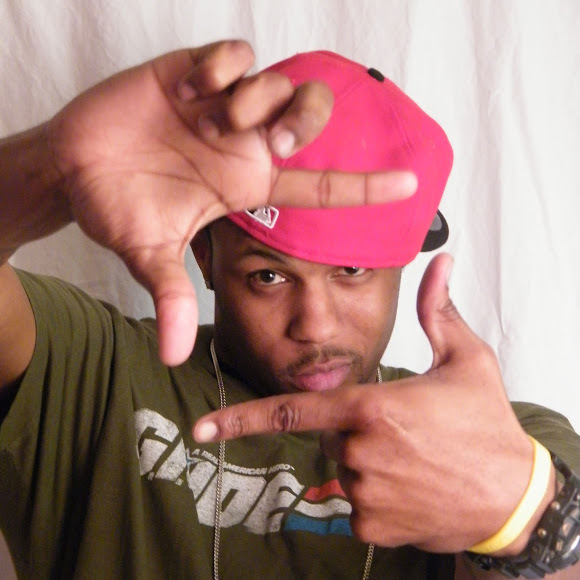 If you’re into REAL Hip Hop then you’ll definitely become a fan of Jay-Five from the jump. From the production to his lyrical prowess, Midnight Roses doesn’t disappoint. Jay Five spits like he’s putting out fires!